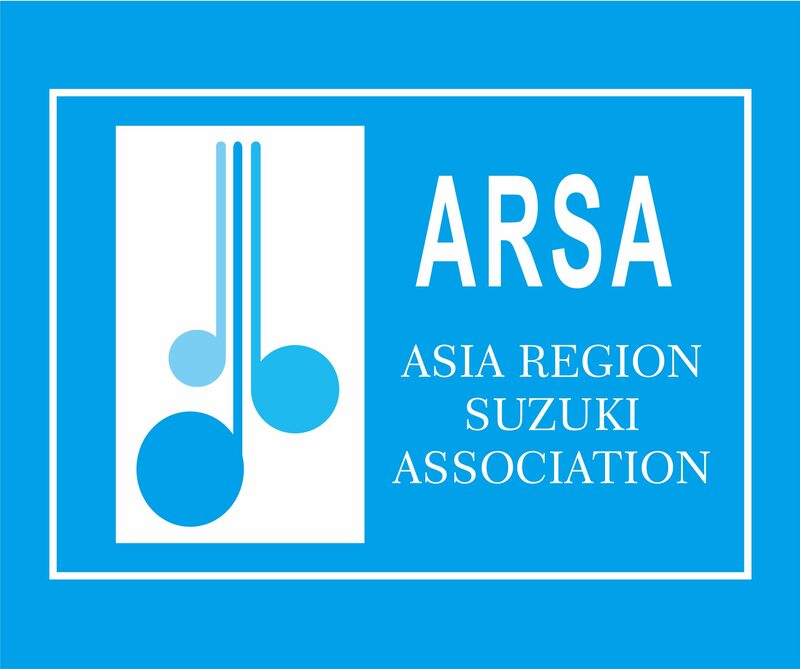 ARSA works hand in hand with all Asia region countries to nurture and advance the Suzuki Method in Asia. We look forward to building a supportive Suzuki Method community that reflects the aspirations and vision of Dr. Suzuki to bring peace to the world. A link to the Registration Website will appear on the above website. please see “News Flash” section.